Blackburn Rovers spent £1,254,000 on fees to player agents between October 1 2014 and September 30 2015 despite being under a transfer embargo, the club revealed this week. The figure is almost half the £2,448,000 Rovers spent on agent fees in the previous twelve months, but is still the eighth highest amount expended on agents by clubs currently in The Championship. During that time, Rovers signed six players, including Jason Steele and Hope Akpan on permanent deals, all of which were free transfers due to the embargo, while also recruiting five more players on loan. Among those brought in on loan were Tom Lawrence and Modou Barrow – whose three month loan was terminated after just a month due to an injury crisis at parent club Swansea City. On the other side of the coin, fifteen players left the club during the period. Five of these were sold to other clubs, most notably Rudy Gestede to Aston Villa and Tom Cairney to Fulham, six, including David Dunn and Paul Robinson were allowed to leave for free and four were paid off. Noticeably, one of those reportedly paid off was Leon Best, who was thought to have been one of the squad’s highest earners during his time at Ewood Park despite making just sixteen appearances in four seasons at Blackburn Rovers. Another who was allowed to leave for free was Paulo Jorge. The Portuguese defender played just one league game in three seasons at Rovers, having been one of several recruits from the summer of 2012 that saw Rovers spend more than £3,500,000 on agent fees in the 2012/13 season before leaving after a handful of appearances. 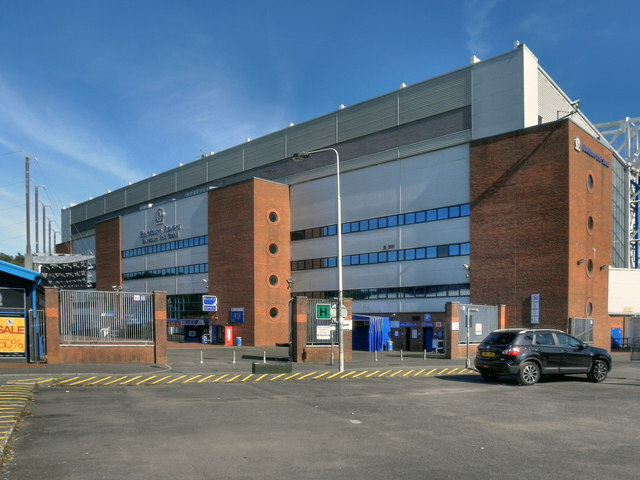 One of the effects of the transfer embargo has been to severely reduce the traffic of players coming into Ewood Park that adds to the total bill paid to agents. Paul Lambert, the new manager of Blackburn Rovers, has said the squad he inherited is good enough for him. "I'm delighted with the group I've got and I want to give everybody a chance to see what they can do here," he told Rovers' official website before his first home game in charge last week. "We've a big enough squad anyway and the lads that we've got have done ever so well for us. There's ones who haven't played or even made the bench that are good players." Dealing with, and paying percent commission to, agents is a fact of life in football in England today. In the top division, Liverpool spent more than £14 million on agents' fees to lead the latest Premier League list which shows total payments close to £130 million - up £15 million from last year, according to BBC Sport. 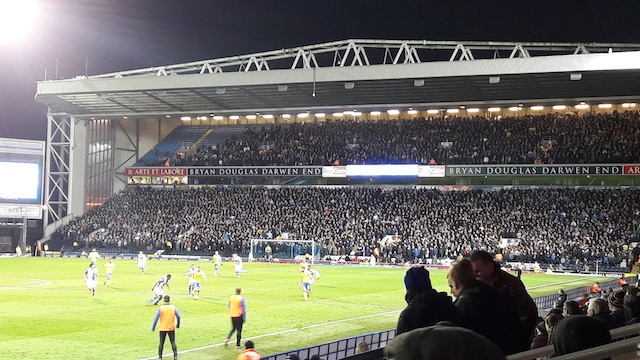 It is one of the many financial areas administrators running a tight budget - or a deficit as at Ewood Park - have to wary of as Rovers has found to its cost in the past five years.